Dr. Awan completed his residency in Internal Medicine at St. Barnabas Hospital, New York in 1995. 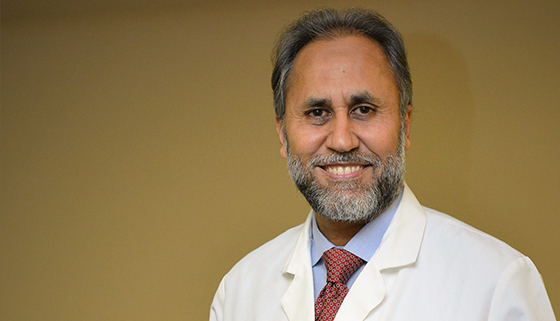 Dr. Awan is board certified in internal medicine since 1995 and is a fellow of American College of Physicians. 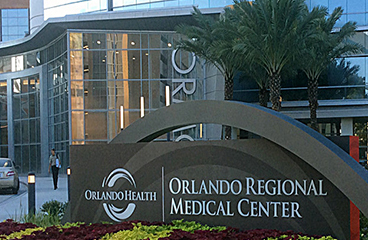 On staff and an active member of Florida Hospitals and Orlando Regional Medical Center. A leader in the medical field Dr. Awan specializes in comprehensive health care issues for adults, including ailments such as Diabetes, Asthma, Sinus Headaches, Cancers, Arthritis, Emphysema, Hypertension, Heart disease, Weight Management, Woman Issues and Elderly Care. Dr. Awan believes that attentive and compassionate care is an integral part of your treatment and is fundamental to our philosophy – “we care and listen to our patients ”. 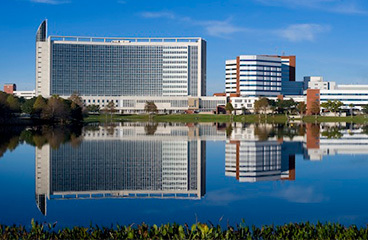 On staff and an active member of Florida Hospitals and Orlando Regional Medical Center. 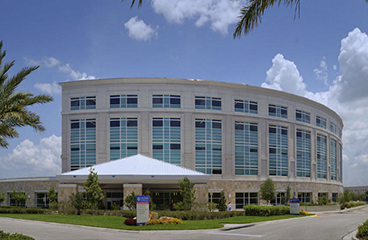 Nationally Recognized Care Florida Hospital has been delivering world-class healthcare to the Central Florida community for more than 100 years. We’re also nationally recognized medical leaders in cancer, cardiac, children’s and women’s care. It’s this continued dedication to push medical boundaries that will someday cure the incurable.